In 1961, I joined the Army. Like a fool I enlisted for the Armored in Germany. I was asked to transfer to the Army Security Agency. 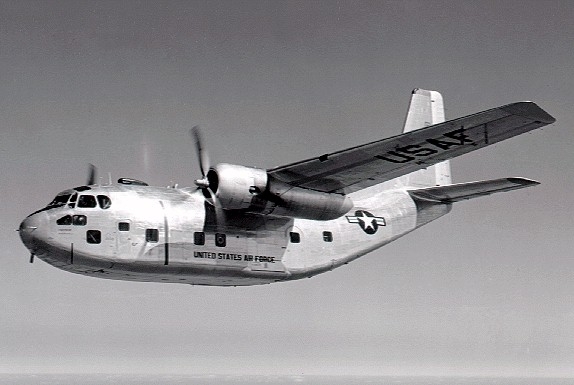 This meant dropping the Armored and going to a "soft skill" school where ASA picked me up. Former ASA personell, check out the various groups on FaceBook, Yahoo and such. 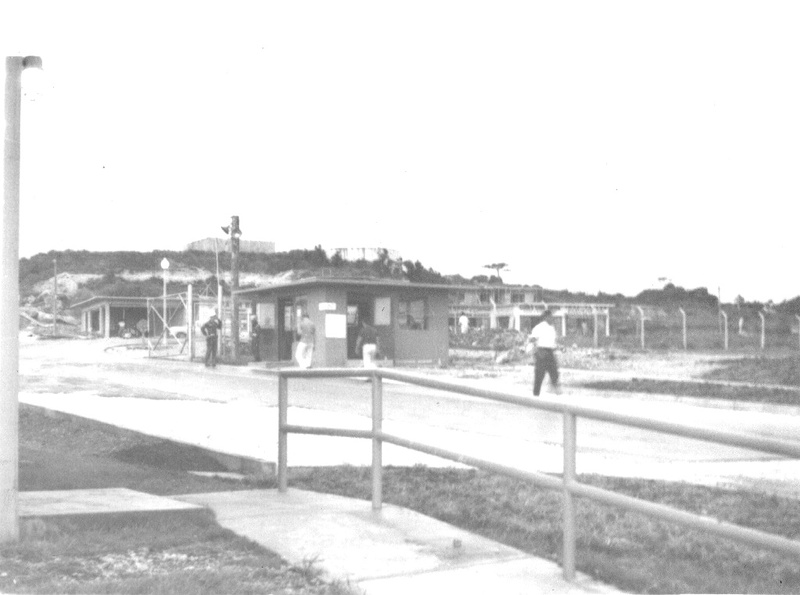 After training, I was assigned to Torii Station Okinawa. without the Torii Gate so here is a picture. and he probably has a better memory than mine. 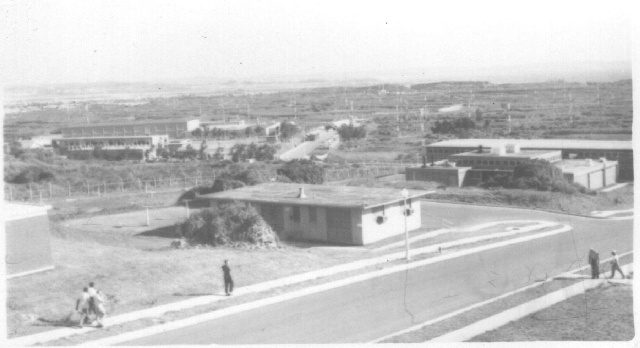 here is picture of the Torii Station Comm Center taken in late 1962 or early 1963. From Okinawa I went to Thailand and lived in Seri Court. learning North Vietnamese at Ft. Meade. 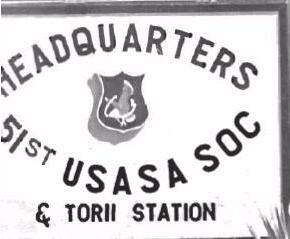 I studied there till my discharge in Dec of 1964.
but honesty was more important. Here is a mamorial site to those who paid the highest price for the country.